This year, we’ve made Christmas shopping a whole lot easier. 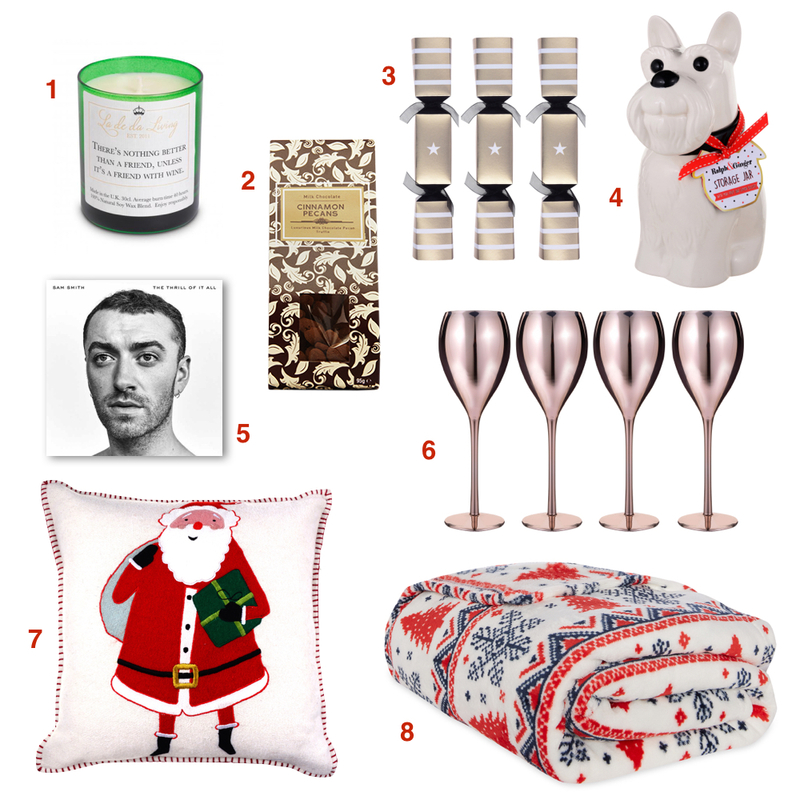 We’ve picked out some of the best gifts for the whole family. So whether you’re after a stocking-filler, a secret Santa gift or the ultimate Christmas surprise, at Ayr Central, we’ve got it all wrapped up. Gorgeous sleepwear, luxe sweaters, statement jewels, designer makeup … there’s no excuse for not spoiling your lady this Christmas. Delight the man in your life with some fun knitwear to fight off winter chills, or give the gift you’ll both enjoy… new aftershave. 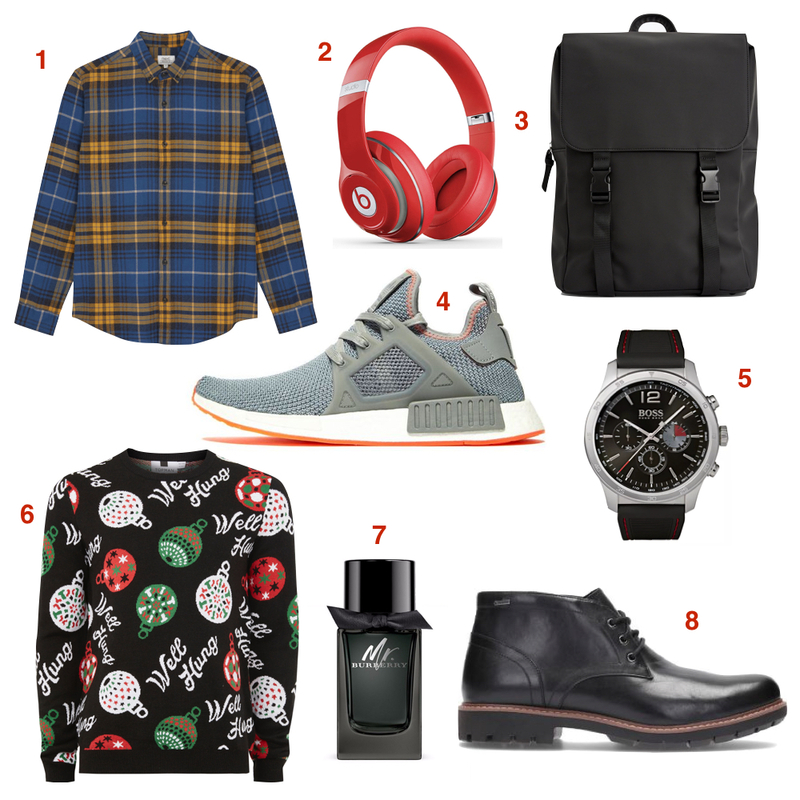 You can’t go wrong with a designer timepiece or for the techie, new headphones. 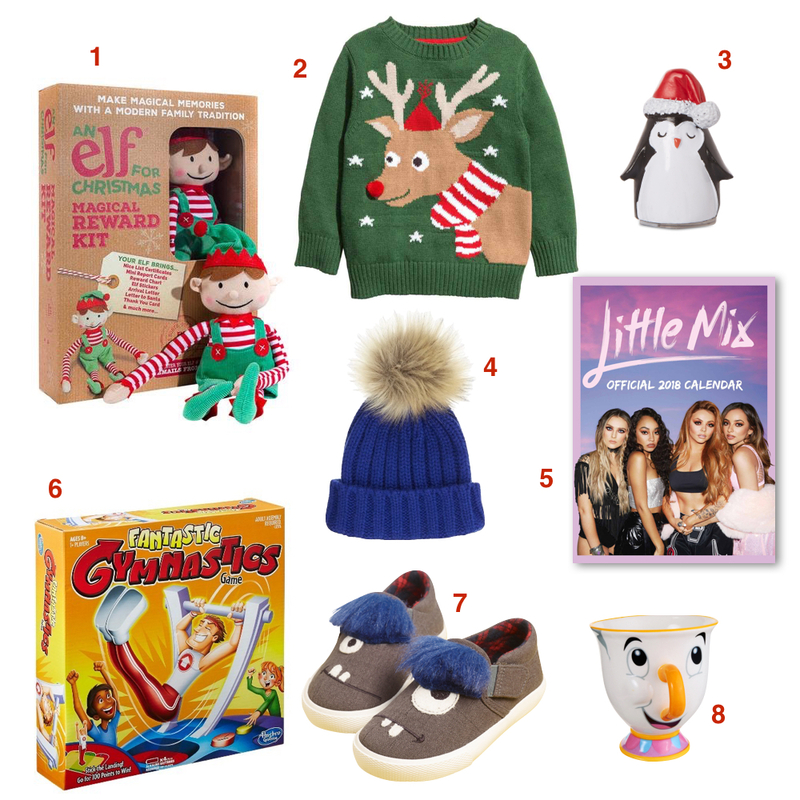 From stocking-fillers, Christmas Eve Box and Santa gifts, Ayr Central is bursting with things that we’d really quite like to buy for the big kid in us all. Add some welcome cheer this festive season, Ayr Central has a great selection. Wether it’s festive home accessories, scented candles or a barrel for the dogs biscuits there something in store to bring the magic home! Items may vary from store to store, all prices correct at time of posting.